Educators/Teachers: You may wonder why invest teaching time in PLUS? 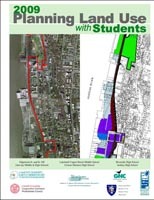 There is tremendous value to the students and the community in introducing them to land use decisions. Click here to view a presentation on the educational value of this project. 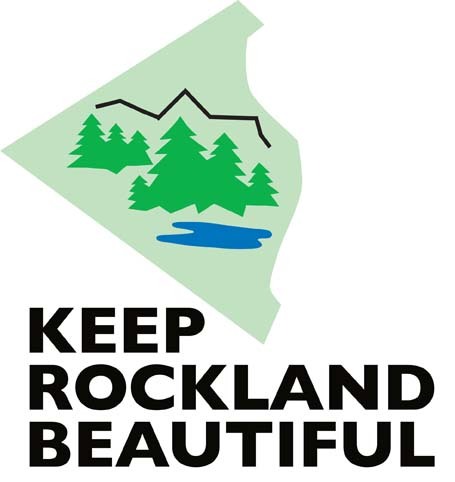 Planning for the Rockland PLUS 2019 is underway. Our 'community focus' will be the Blue Beverage site in West Haverstraw by the Minisceongo Cteek. Sign your school up now to be part of this project. Contact Sonia Cairo or Margie Turrin for more information. 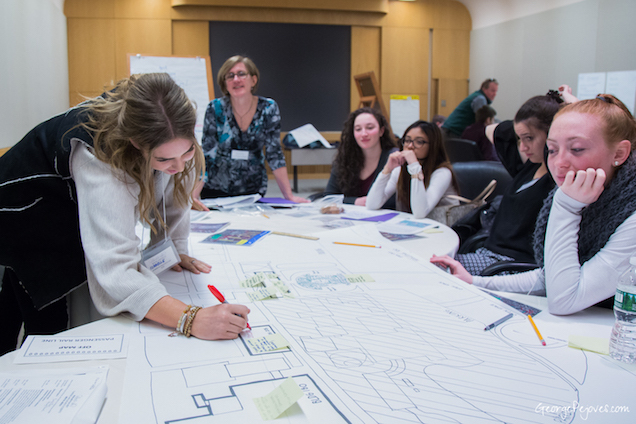 Students work together to develop sustainable planning options for their communities. 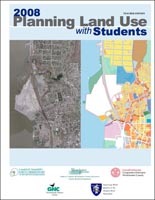 Students: You may wonder how local planning issues can be of concern to you. You don't own property, pay property taxes, and you may not yet be able to vote, so isn't this someone else's issue? The truth is this issue is very much connected to young people. The P.L.U.S. program is designed to bring your voice into the process. Do you think of your community as making decisions that carefully plan for the future? Are they thinking green? Are they protecting existing resources? 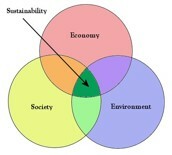 Have they considered issues of sustainability? These are all important to consider in planning. Everyone brings their own way of looking at things. it is through listening to other people and working together that good planning will occur. The PLUS event is a collaborative project offered in both Rockland and Westchester Counties. Throughout its history PLUS has been made possible by the generous contributions of many sponsors. 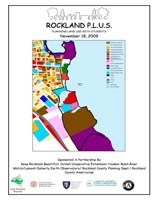 We have appreciated the strong community support in both Rockland & Westchester through the years.